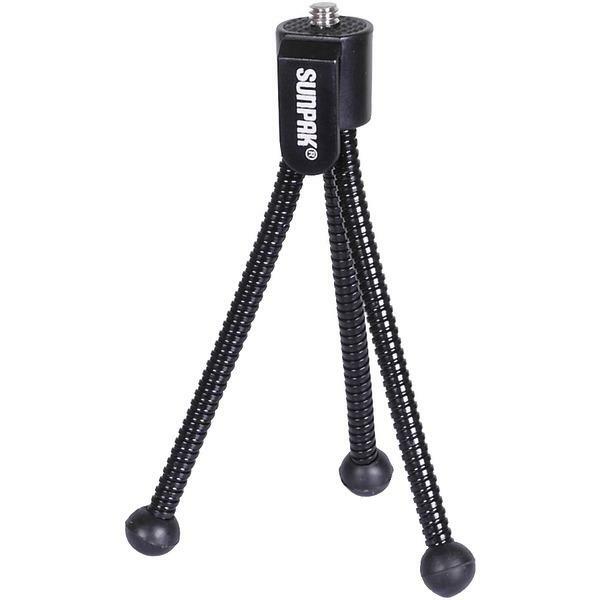 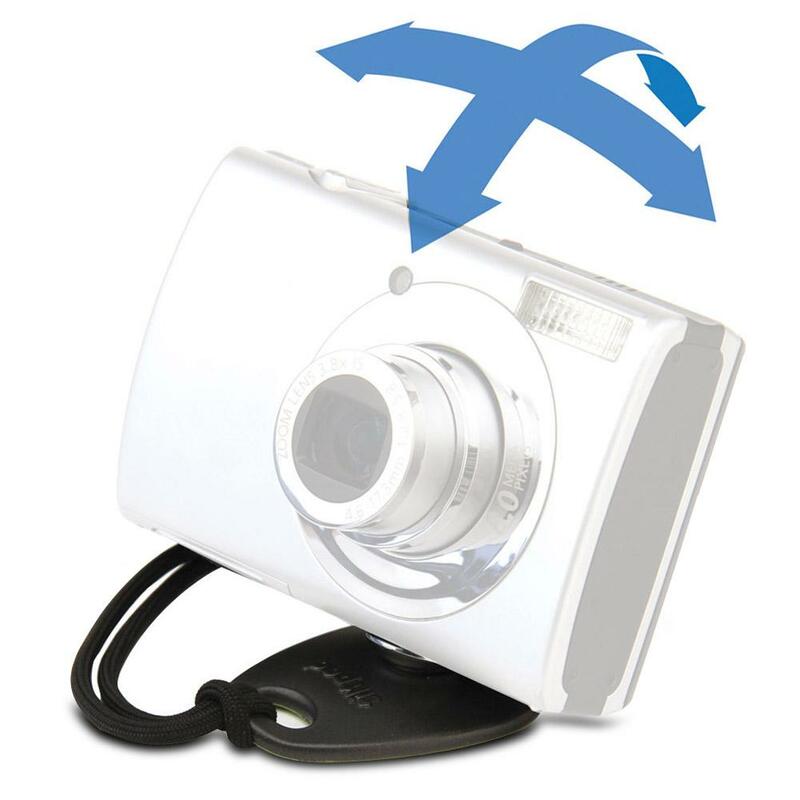 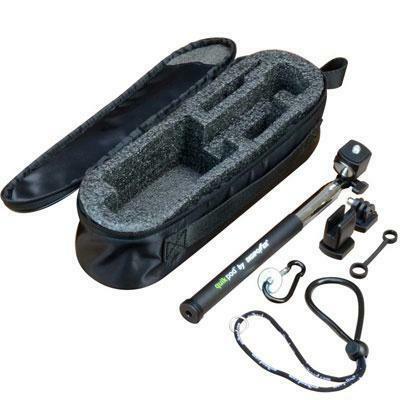 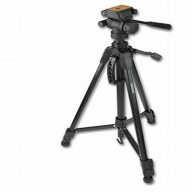 Tiltpod Pocket-Sized Mini Tripod For Compact Camer.. 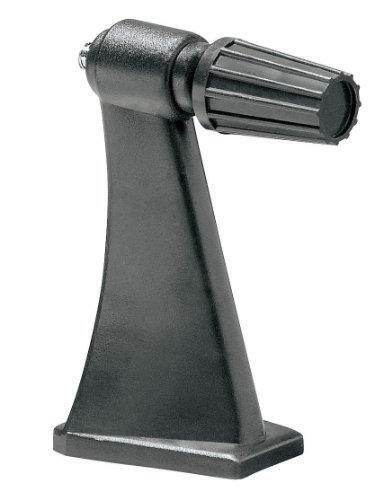 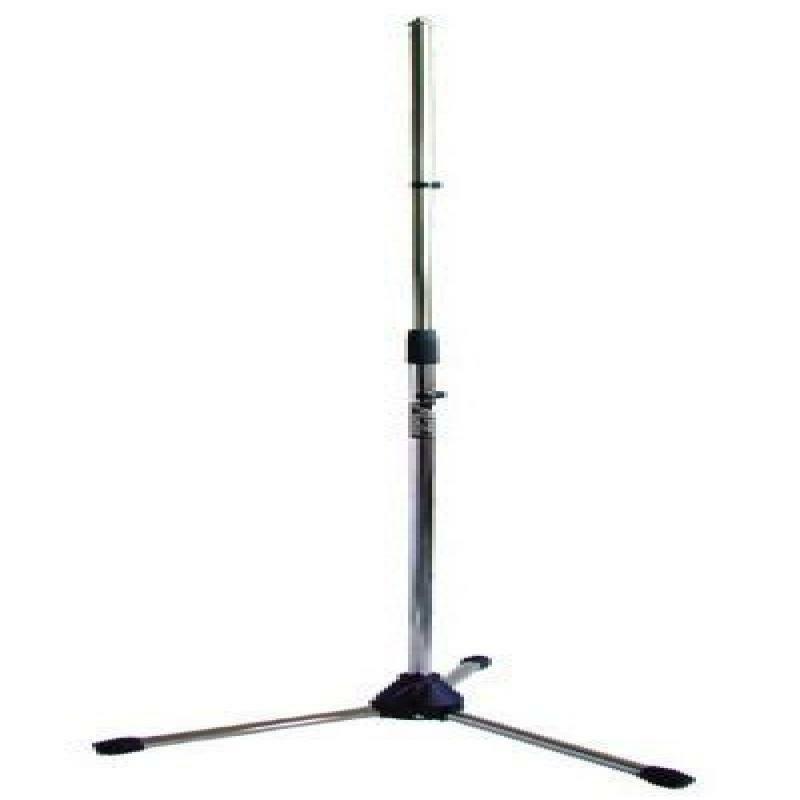 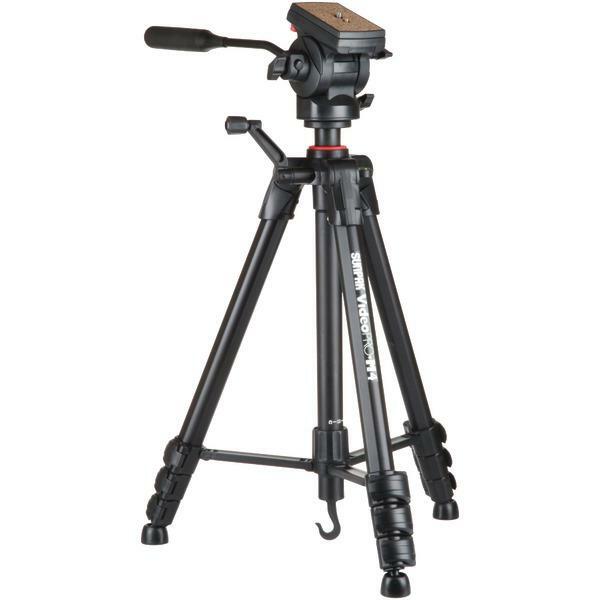 FLOOR TRIPOD MIC. 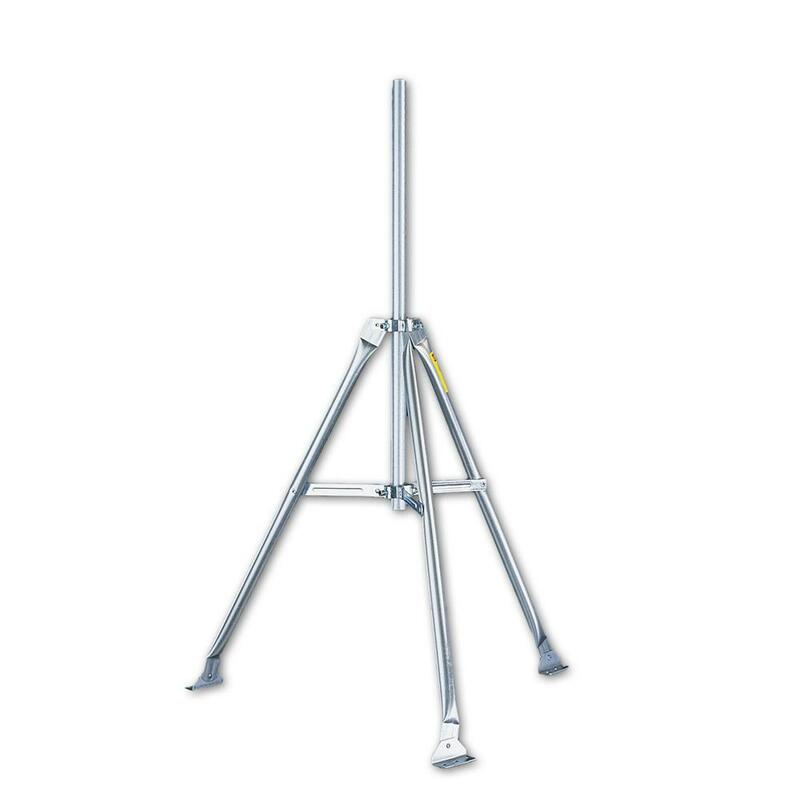 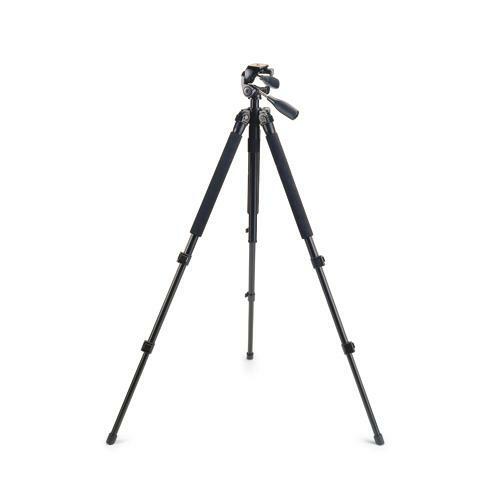 STAND, CHROME (HT: 33.1" - 59.8"..
Virventures has everything in store to position your camera in a better way when you focus on clicking photographs of panoramic views or your group of mates. 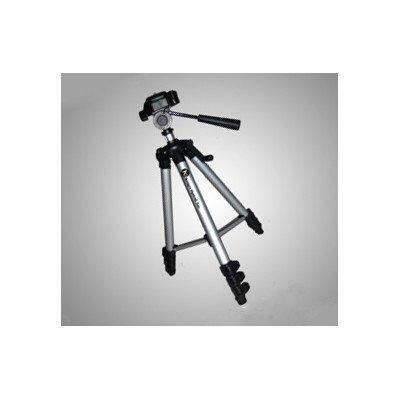 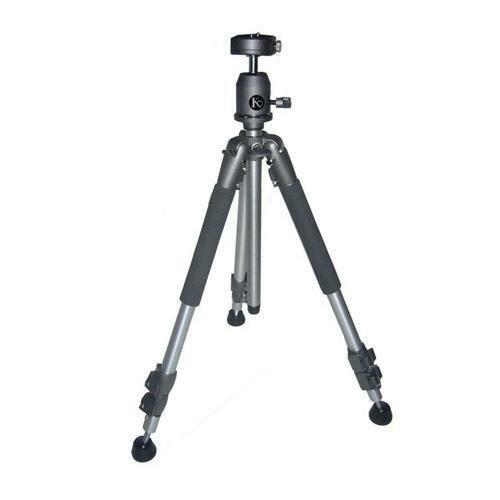 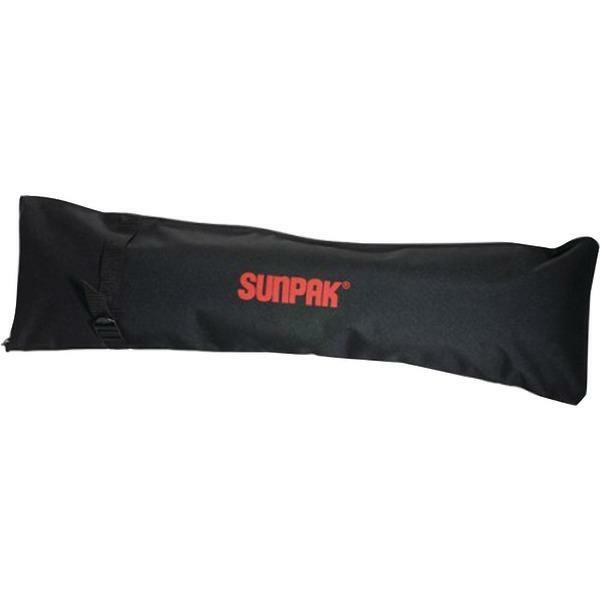 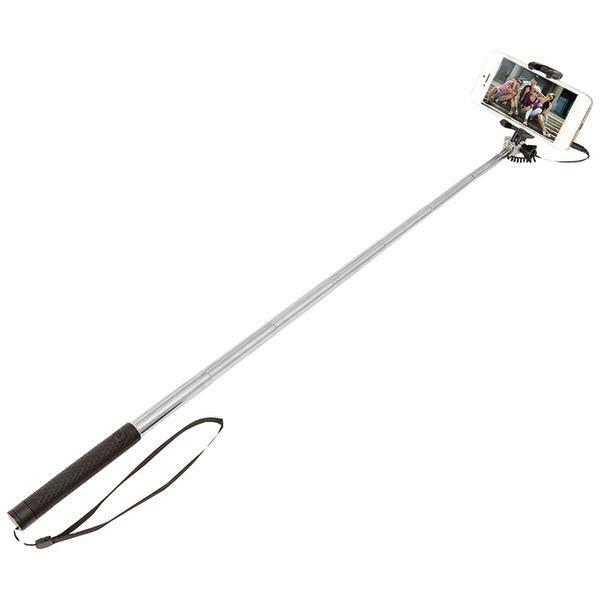 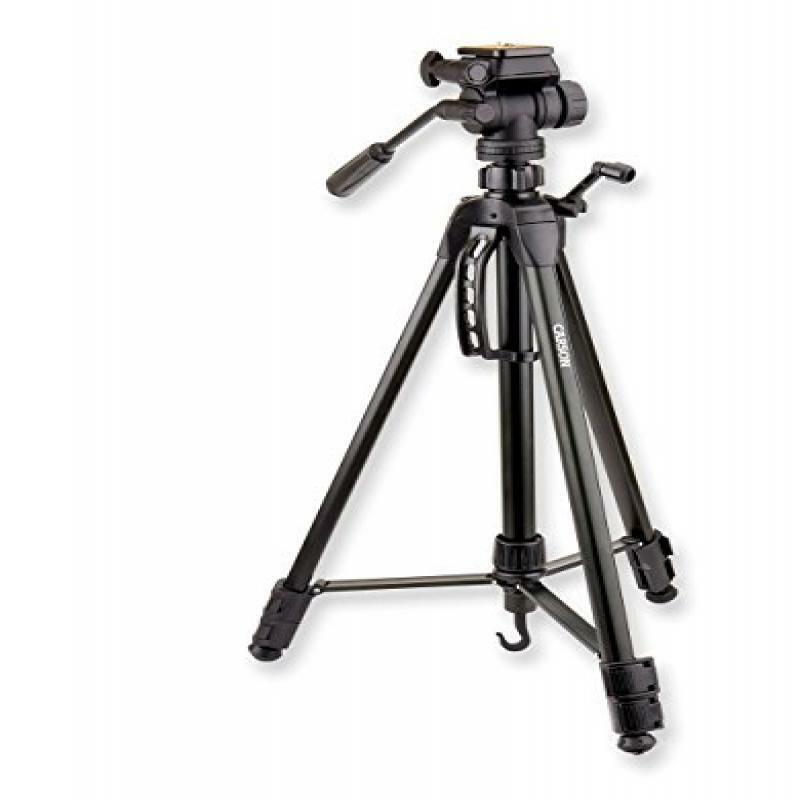 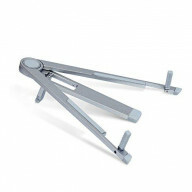 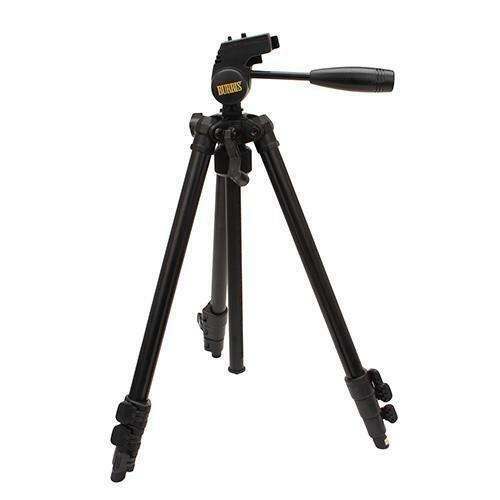 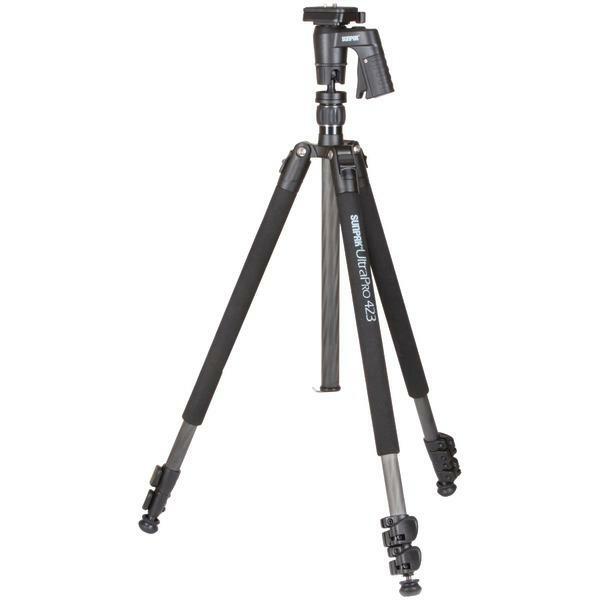 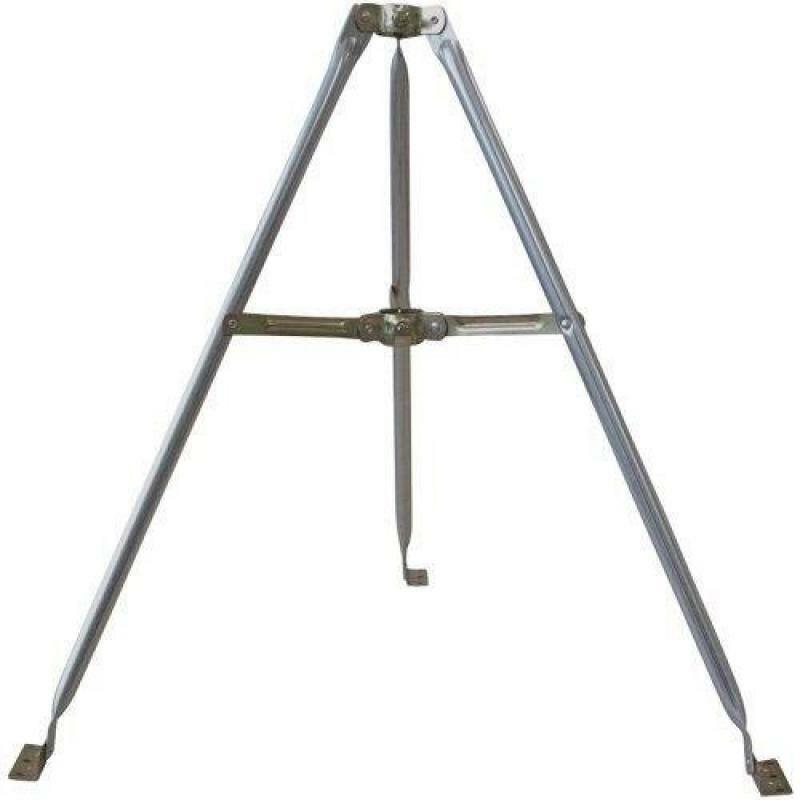 So, shop best selling tripods and monopods online in USA and grab something more for a lesser price. 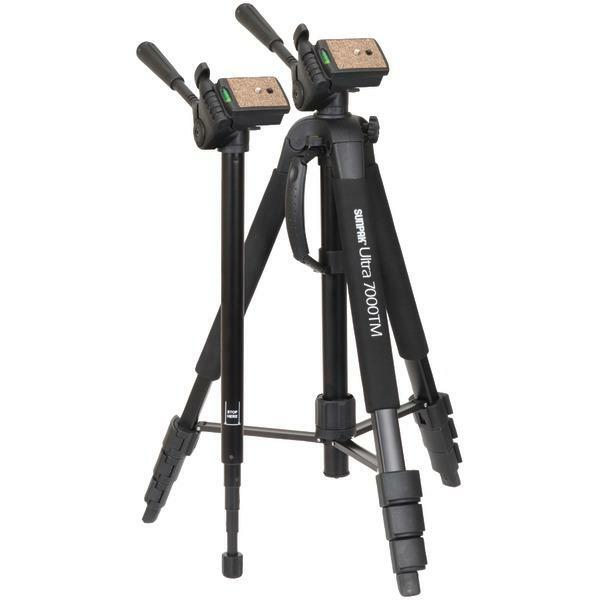 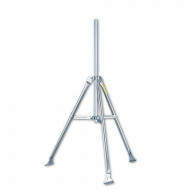 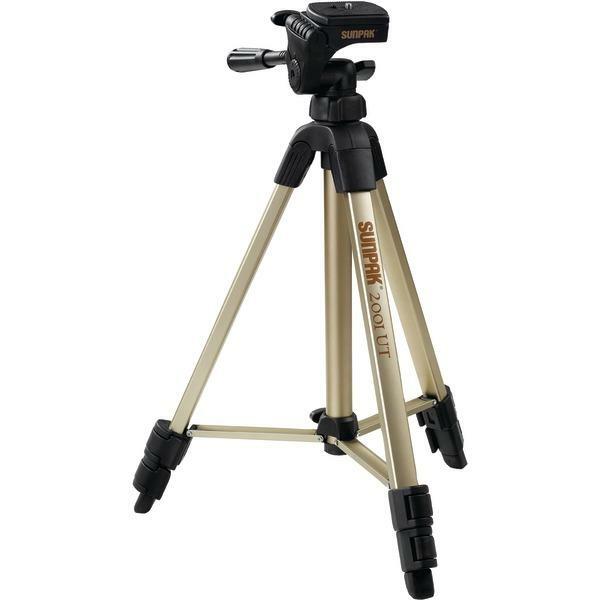 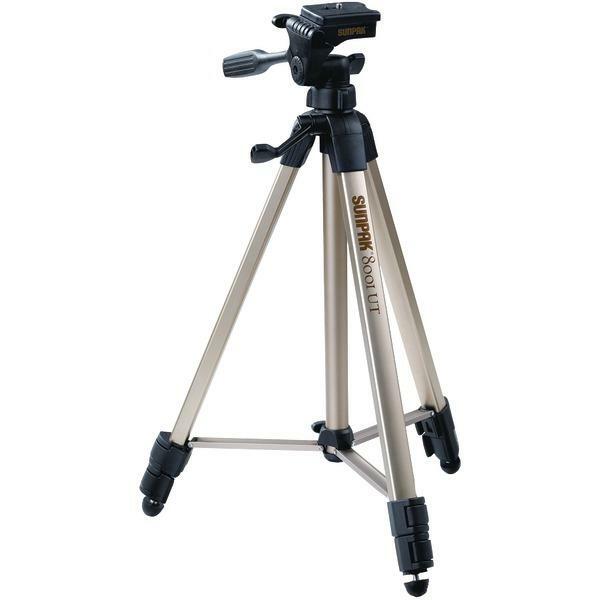 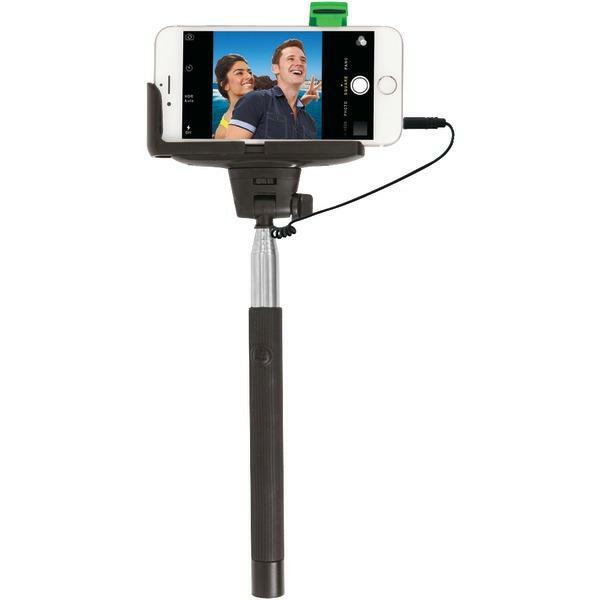 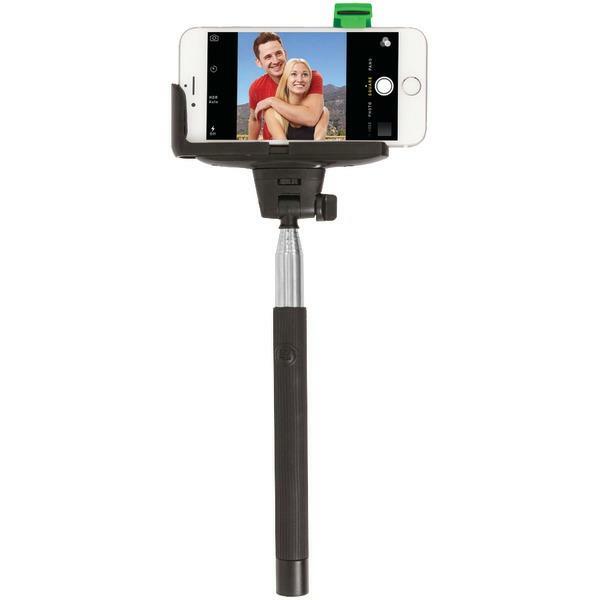 The tripods that have been showcased online are sturdy and would surely help you in a big way to maintain the balance while clicking snaps.